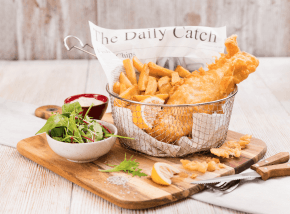 Choose from several cafes at Eden and enjoy a range of delicious, freshly made dishes. 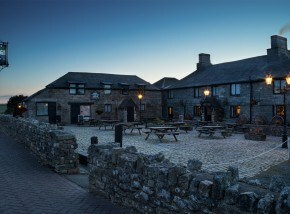 Tuck into full Cornish breakfasts, coffee and cake, lovely lunches and delicious dinners. 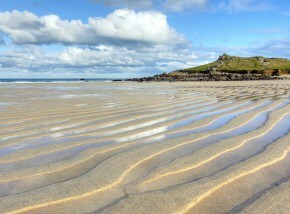 One of a number of beaches in Cornwall that local people will count among their favourites. 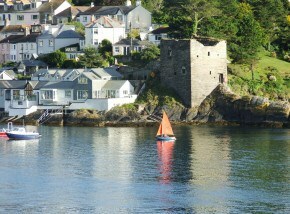 A magnificent spot for spectacular views... the perfect location for the Defence of the Realm. 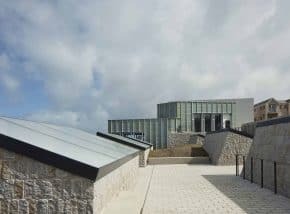 Tate St Ives has re-opened following a four-year building project which has doubled the display space. 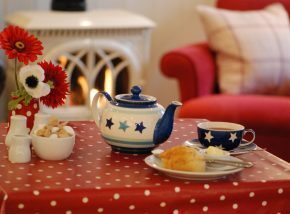 Enjoy a delicious homemade breakfast, lunch or the wood-fired evening menu when you visit Roskilly’s. 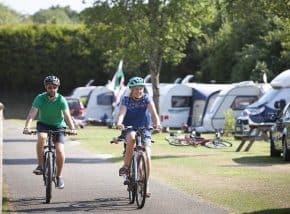 Providing a truly unique visitor experience, a trip to Cornwall Gold offers the perfect day out for all ages. 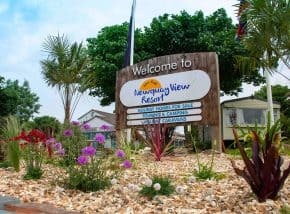 A great beach for family fun in Falmouth, Gyllyngvase is popular with both tourists and locals alike. 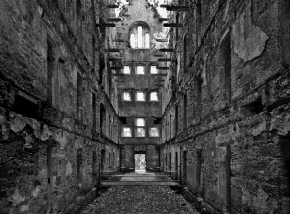 Explore the cold, dark cells that were once home to its prisoners and imagine the lonely and uncomfortable lives they experienced. 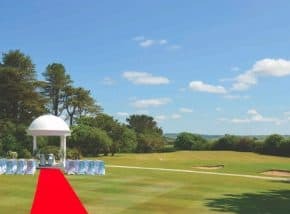 A unique wedding venue in Liskeard; Carnglaze Caverns will provide a true wow factor for your special day. 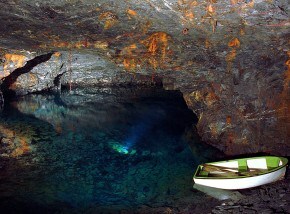 A former slate mine underground in Cornwall. 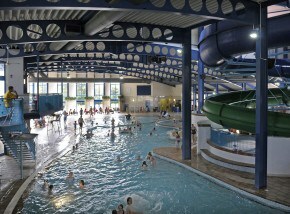 Beautiful wedding venue and great family day out. 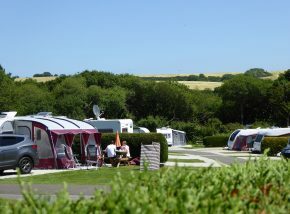 A waterside attraction in Cornwall with accompanying, picturesque campsite. 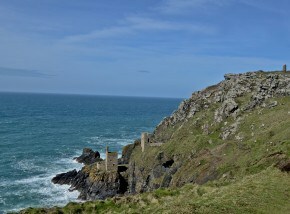 In excellent condition; the mine offers a reminder of what life was like in the late 19th century. 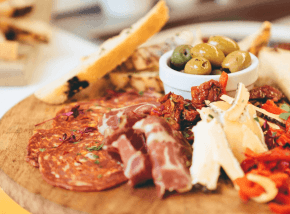 Located in the heart of Falmouth, Bahama Mamas is a tapas style café that fuses food and flavours from all over the world. 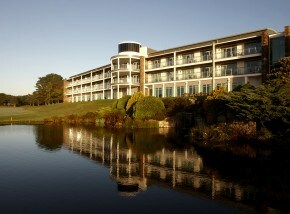 This 4* luxury hotel located by the sea in Falmouth offers elegant surroundings and flawless service. 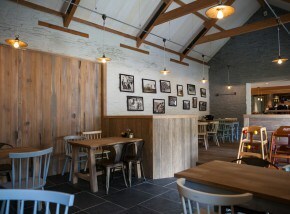 Recently refurbished, the Beach Cafe at Tintagel Castle is one of the best places to eat in Cornwall. 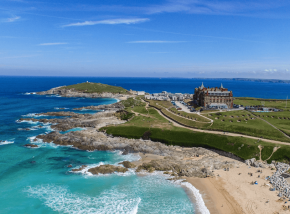 Overlooking the iconic Fistral Beach, with stunning views of the Cornish coastline, you'll find delicious dishes in a laid back and casual atmosphere. 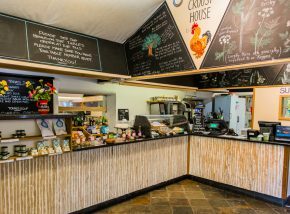 This vibrant cafe is perfectly situated as a stop off for a quiet coffee, lunch with friends or afternoon tea when enjoying the city. 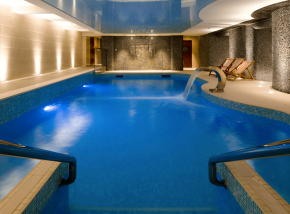 Located in the old quarter of Penzance, find artistic inspiration at this fun & friendly hotel in Cornwall. 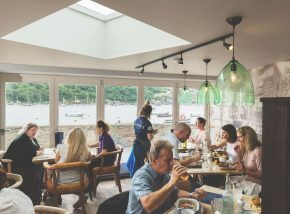 Tuck into freshly cooked, locally sourced food whilst gazing at the beautiful Fowey estuary, with its bobbing boats and timeless tranquillity. 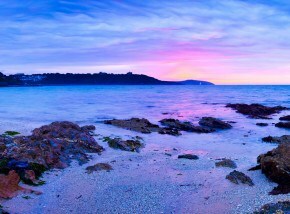 One of the sandiest beaches in Cornwall located in the famous Mount's Bay nr Penzance. 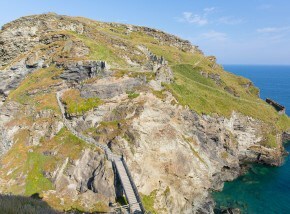 The ruins of Tintagel Castle, built in 1203 are closely aligned with the tale of King Arthur. 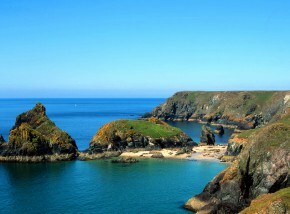 Voted as one of the best beaches in Britain, Kynance Cove must be seen to be believed. 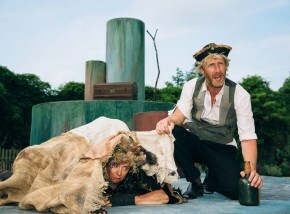 If you're looking for things to do in Cornwall, consider a visit to this fantastic open air theatre. 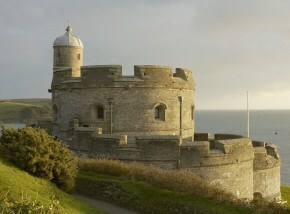 One of the best preserved forts on the English coastline, this iconic castle has changed little over the centuries. 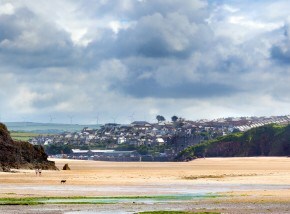 A beautiful shingle cove sheltered by lush green cliffs nr Bude - great for swimming. 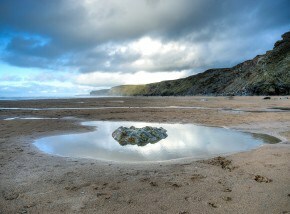 One of the best known beaches in Cornwall, Watergate Bay is popular both amongst surfers and families. 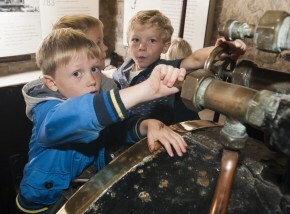 An interactive day out for visitors of all ages; step into Cornwall’s industrial past at Wheal Martyn. 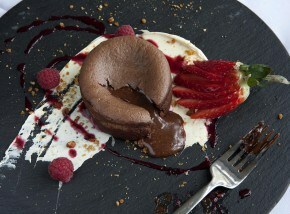 The quality of the food is reflected in the two AA rosettes awarded to the sophisticated Samphire restaurant. 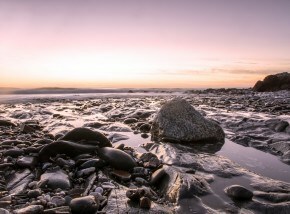 Suppliers are handpicked for the best Cornwall has to offer. 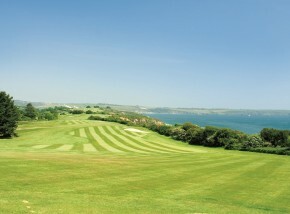 A championship golf course with stunning sea views; enjoy a great day out in Cornwall at Carlyon Bay. 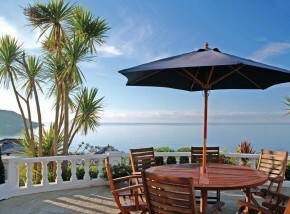 Move away from stuffy conference rooms and air conditioning and opt for a sea breeze and stunning beach views instead. 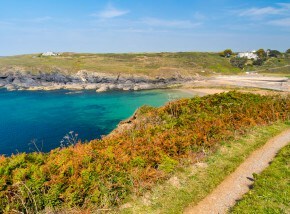 Perfect for families; Carbis Bay beach boasts a mile long stretch of golden sand and gleaming turquoise waters. 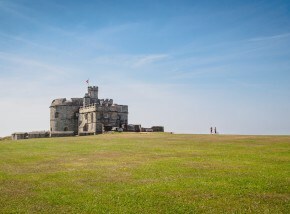 With beautiful views overlooking the ocean, Pendennis Castle is a magical place to get married in Cornwall. 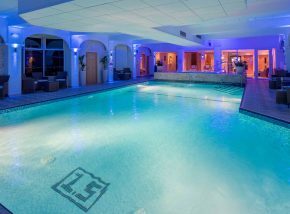 The iconic 4 star hotel The Headland has style and elegance and, at its heart, a calm and luxurious oasis to bring body and soul in alignment. 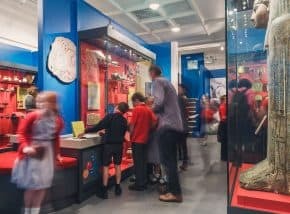 Step back in time as you discover thousands of historical objects from both Cornwall and the rest of the wider world. 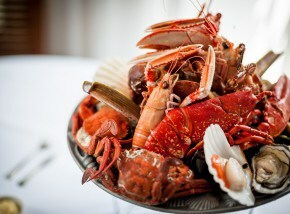 Dine in the Gothic elegance of the impressive Governor’s Hall and enjoy a wide range of home cooked, freshly prepared dishes. 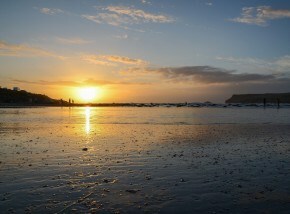 As a family friendly beach on the North Cornish Coast, Polzeath offers a variety of things to see and do. 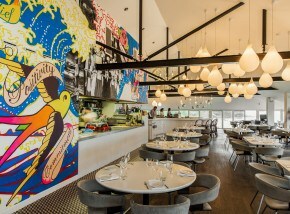 The flagship of the Rick Stein empire, this year marks 40 years since the opening of the Seafood Restaurant. 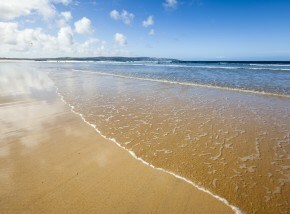 Situated near Helston this beautiful Cornish beach is popular with both surfers and walkers alike. 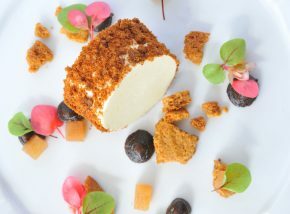 With a passion for local produce, the award winning team of chefs at Rosewarne Manor strive to create stunning dishes that provide a true taste of Cornwall. 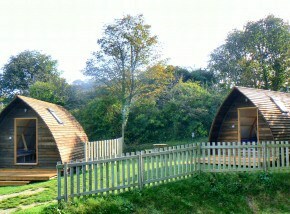 Self-catering cottages and campsite overlooking the beautiful Fal Estuary in Cornwall. 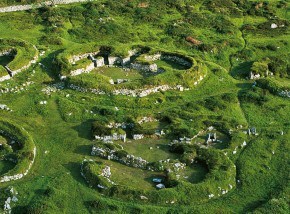 Chysauster is an ancient village near Penzance - showing what rural life was like over 2000 years ago. 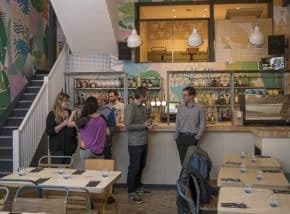 Offering a relaxed, contemporary dining experience in the heart of Truro. 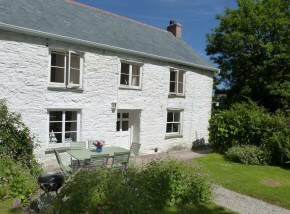 Located on the banks of the River Winnick, just minutes from the beautiful beach at Pentewan. 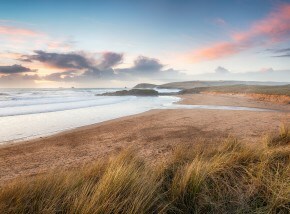 Close by to Bude, Crooklets is a fantastic family beach, great for swimming, snorkeling and sailing. 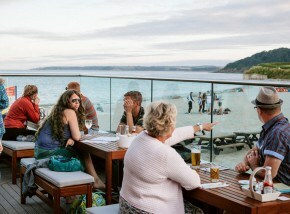 One of the best restaurants in Cornwall situated on the beach at Watergate Bay. 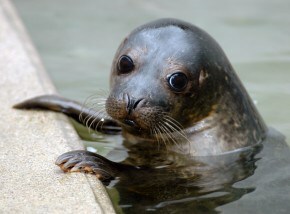 Come face-to-face with resident seals, otters, penguins and sea lions as they swim, play and feed. 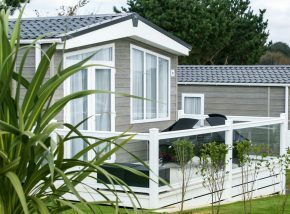 Located just 10 minutes from the beach this holiday park is perfect for family holidays to Cornwall. 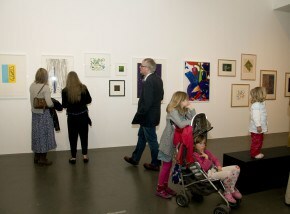 A popular place to visit in Cornwall; Newlyn is a contemporary art gallery located just outside of Penzance. 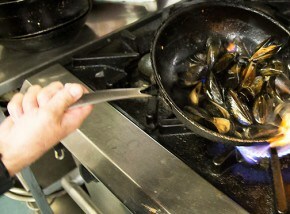 A delicious Indian restaurant in Cornwall offering freshly prepared dishes created with local produce. 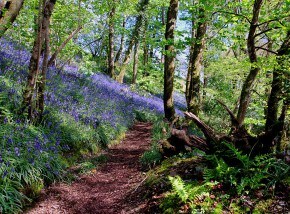 An astonishingly beautiful place to visit in Cornwall; there is something to discover at every turn of Trewithen. 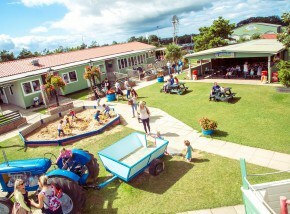 With plenty of things to see and do, Dairyland is the perfect fun day out for all the family. 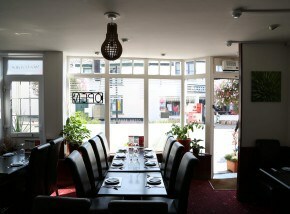 A true hidden gem offering imaginative and delicious dishes in a relaxed, family friendly environment. 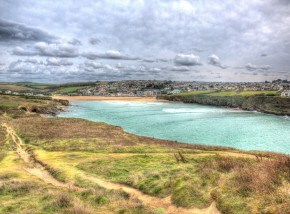 A tiny bay situated between Newquay & Padstow, Porthcothan offers a small beach backed by grassy dunes. 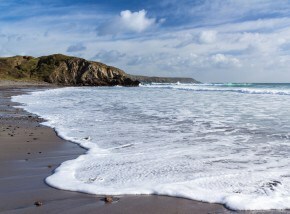 A great family beach in Cornwall, with good surfing conditions. 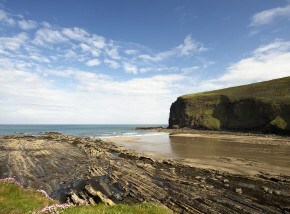 Surrounded by beautiful walks along the North Cornish Coast. 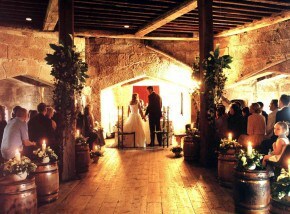 Gothic high vaulted ceilings, an historic atmosphere and the perfect location for unforgettable wedding photographs. 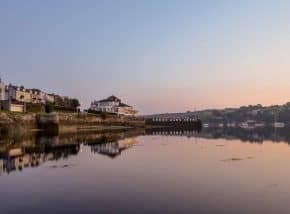 Located across the estuary from beautiful Fowey and with a frequent ferry link, Polruan is a relaxing and picturesque village. 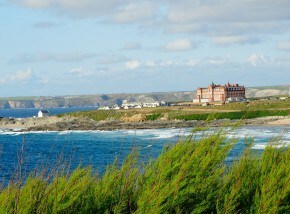 One of the best surfing beaches in Cornwall; Fistral often plays host to a variety of sporting and music events. 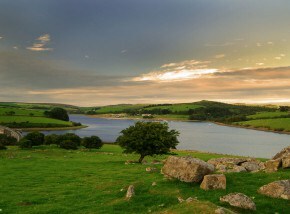 Riding holidays on Bodmin Moor surrounded by wild countryside, rocky tors and wooded valleys. 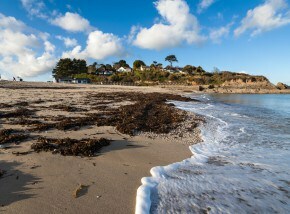 A fantastic Cornish beach located in Falmouth, boasting a cafe, restaurant and variety of water sports. 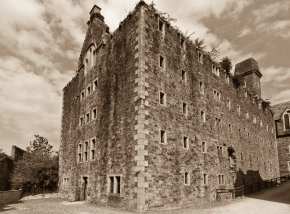 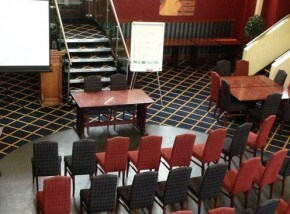 Located in the heart of the county, Bodmin Jail offers the ideal venue for conferences and other business events in Cornwall. 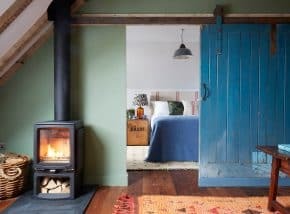 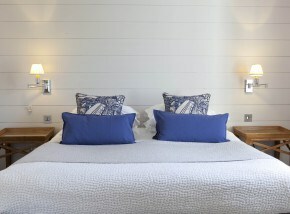 A beautiful bed & breakfast in Cornwall, overlooking the picturesque harbour at Padstow. 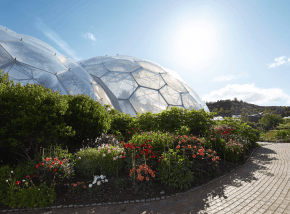 A horticultural spectacle, with over a million plants spread across 35 acres of stunning global gardens. 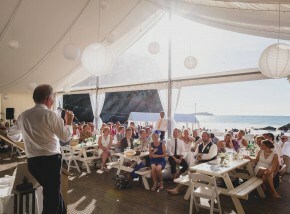 A simply stunning setting for a romantic beach wedding – this secluded cove offers a truly unique venue. 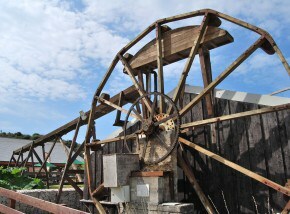 A real Cornish working farm on the Lizard Peninsula. 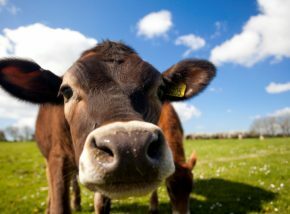 Meet the animals, explore the farm trails and of course, try some of the delicious ice cream. 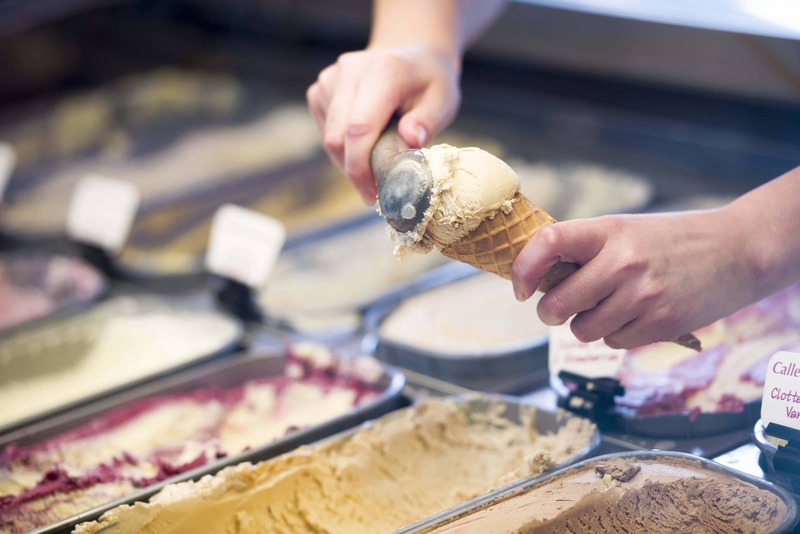 Whether you sit outside in the sunshine enjoying a treat, or enjoy a hot drink inside, one thing’s for sure - sampling the amazing ice cream is a must! 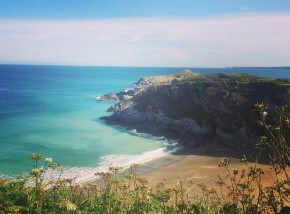 A great family beach, sheltered by the beautiful Cornish landscape with plenty to do, see and explore - dog friendly all year. 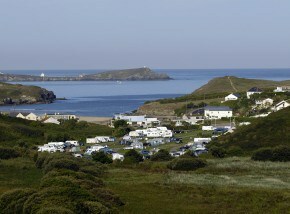 This waterside attraction with campsite is perfect for a holiday on the water in Cornwall. 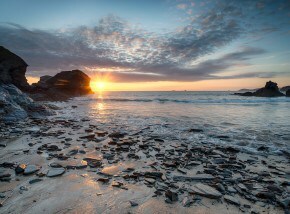 A beautiful place to see and enjoy in Cornwall. 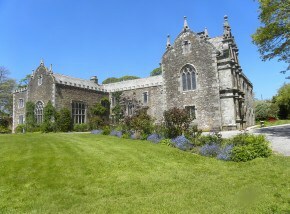 Recently featured in the new BBC drama series Poldark. 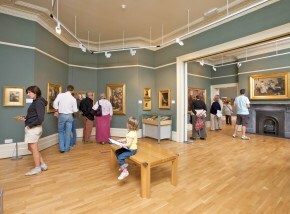 Beautiful gallery housing a vast collection of work from the famous Newlyn School of painters. 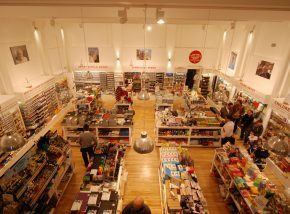 One of the largest independent art shops in the South West, the Truro Arts Company offers a wide range of supplies. 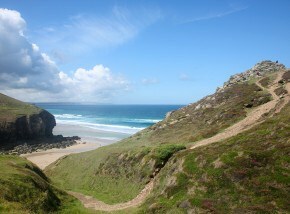 A great beach in Cornwall for families looking to enjoy beach games, swimming, and surfing. 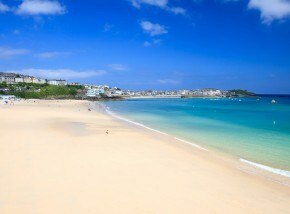 A beautiful place to see in Cornwall, stunning views come as standard along this stretch of beach in St. Ives. 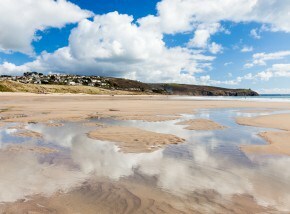 A beautiful, long sandy beach near Newquay. 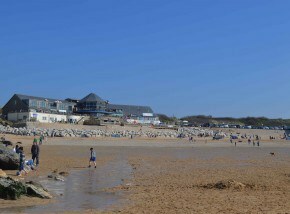 Great parking available with level access to the beach. 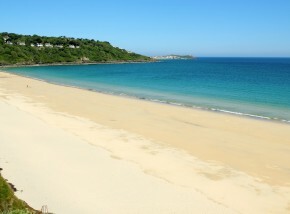 A blue flag awarded beach in the heart of St Ives - perfect for families with a range of amenities close by. 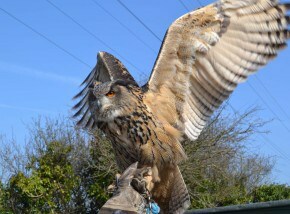 Home to resident owls from across the globe, Screech Owl Sanctuary is a great family day out in Cornwall. 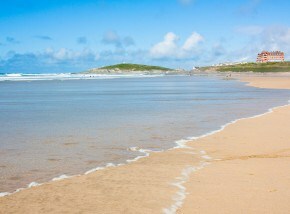 Regarded as one of the best beaches in Cornwall, Gwithian is a great choice for surfers. 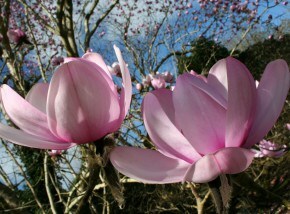 Situated near Hayle. 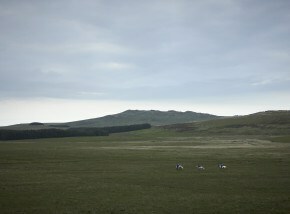 High up on Bodmin Moor, the infamous smugglers’ den is waiting for your visit. 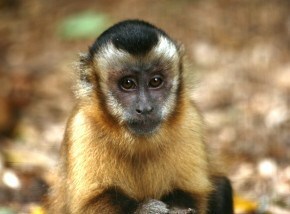 A popular attraction in Cornwall; Wild Futures Monkey Sanctuary offers a great day out for all the family. 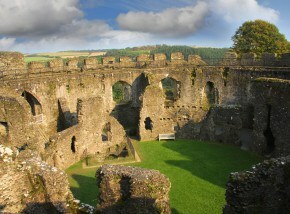 An interesting place to visit; Restormel is one of the four surviving Norman castles of Cornwall. 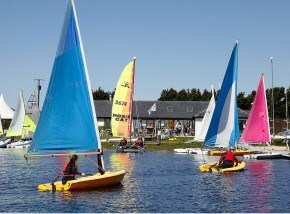 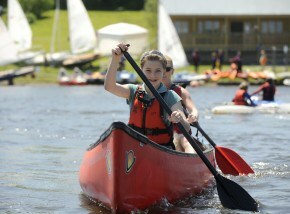 Providing plenty of things to do, Siblyback Lake offers a fantastic family day out.